The Columbia Bugaboot™ III Boot is the latest in a long line of boots designed for people who do stuff outside all year long. Whether you're going for a hike, shoveling the drive, or just running errands the Bugaboot™ has you covered with durable leather construction backed by an injection molded shell. The whole thing is seam sealed and waterproof, and 200g of insulation ensures you stay warm no matter what. The leather upper and traditional lace closure makes them surprisingly comfortable, and thanks to the Omni-GRIP™ outsole they always find traction too. "I need bug a boo 3 in size 12 or 12 1/2"
"Thank you for your inquiry. 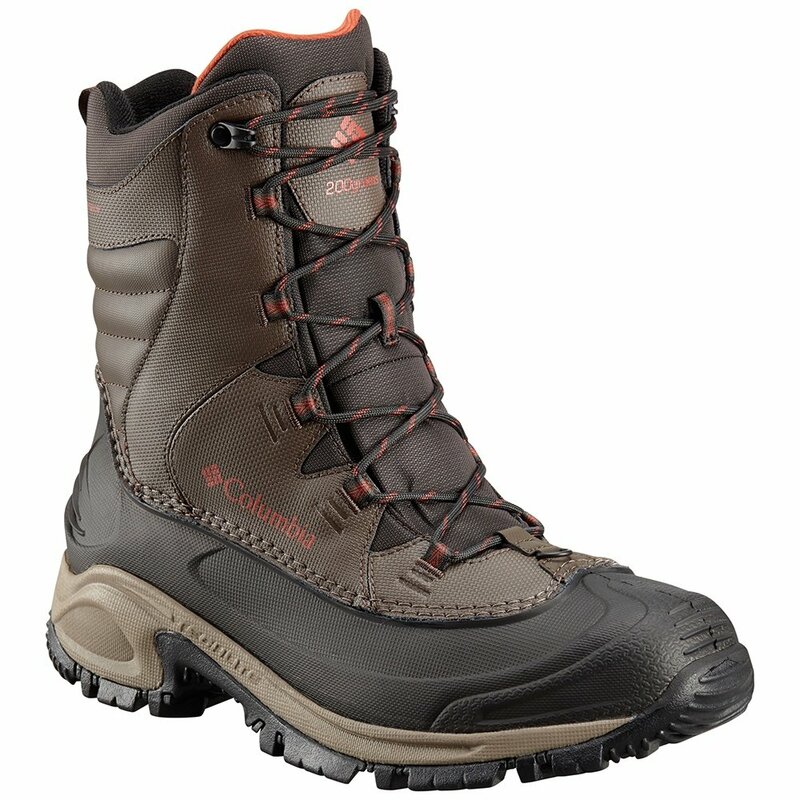 We currently have the Columbia Bugaboot III Boot in color "Cordovan" in size 12. If you need assistance placing an order please contact us at 800-818-0946. "